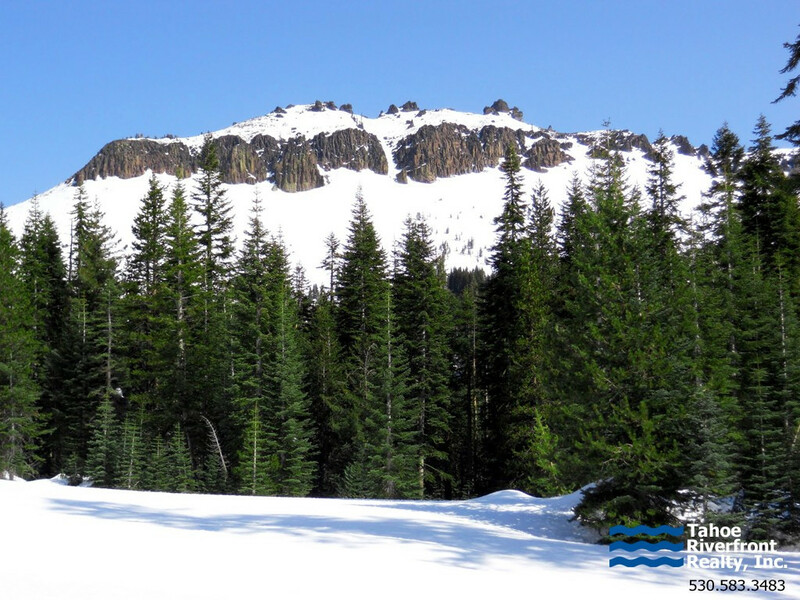 Donner Summit is a serene and peaceful mountainous area located just a few minutes away from downtown Truckee. History surrounds you in the forested areas of Donner Summit. Look closely and you can see petroglyphs left by Native Americans during the pre-Columbian period or wagon tracks left by the first settlers fighting their way over granite cliffs in search of gold. 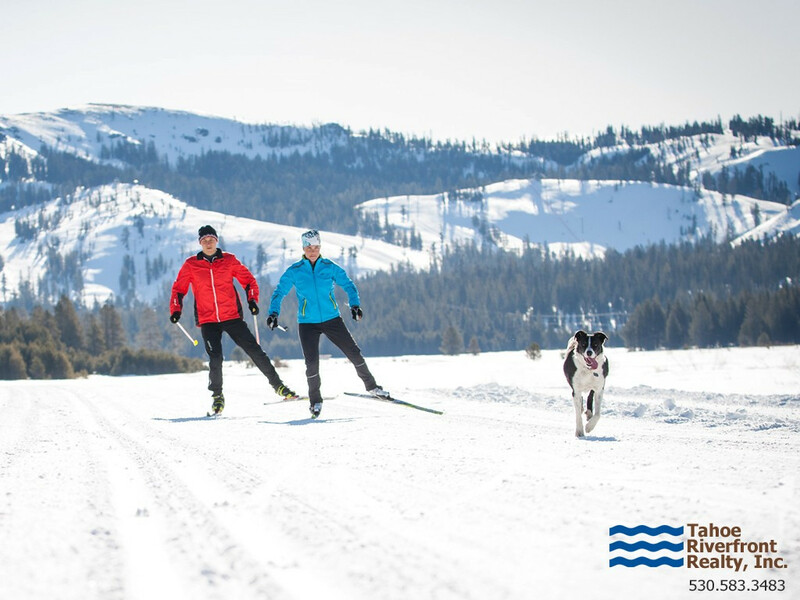 Donner Summit is a mecca for outdoor enthusiasts and this region offers a myriad of activities including skiing, snowboarding, hiking, cycling, rock climbing, snowshoeing and fishing, to name a few. 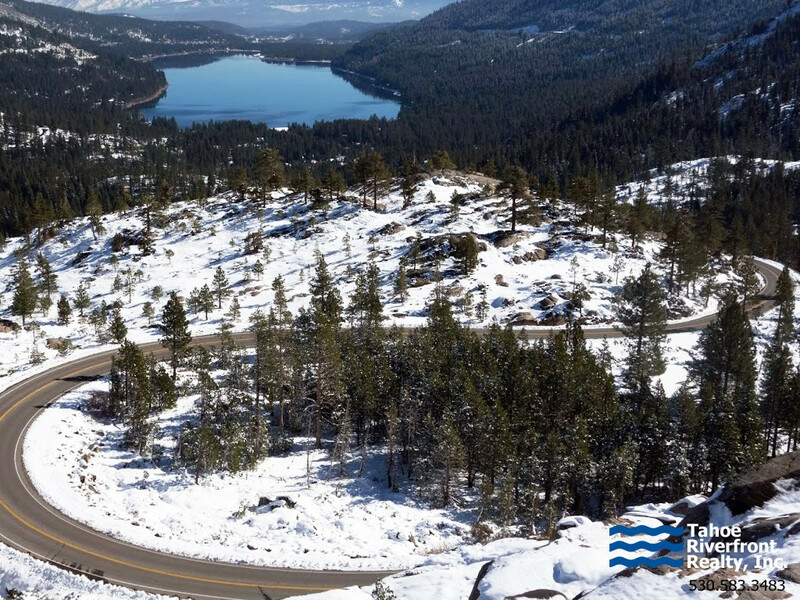 Easy access to Interstate 80 makes Donner Summit one of the most convenient locations in the Sierras to reach whether you are traveling east or west, summer or winter. There are a number of neighborhoods in the Donner Summit real estate area with the largest being the Serene Lakes community. Nestled amongst two alpine lakes, homes in Serene Lakes range in price from $300,000 to $1,500,000 depending on size, location and view. Lots are typically available from $35,000 ranging upwards of $325,000. Other Donner Summit real estate communities include; Kingvale, Norden, PlaVada and Soda Springs.